Tereza is a London-based artist working primarily in the medium of moving image. She is currently a research coordinator on the Animation programme at the Royal College of Art. 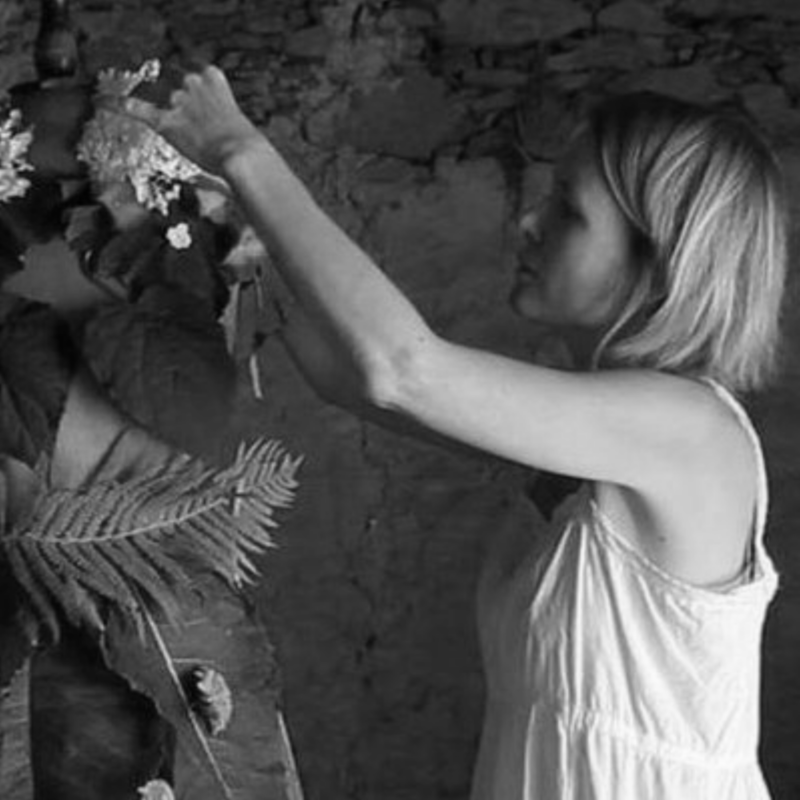 Tereza is also a founder of Sensory Sites, an international collective based in London that generates collaborative exhibitions, installations and research projects that explore multi-sensory perception and bodily experience. Current projects include developing a collaboration with professor Charles Spence of Cross Modal Research Laboratory, Oxford, as well as a collaboration with the Centre for the Study of the Senses (UCL), investigating how interactions between the senses can be utilised in the expressive vocabulary of cinema.